This coin was issued in commemoration of Michael's December 1988 visit to Japan. Siver medal-15 Gram Silver .9999. Features a side portrait of Michael and comes in a 3"x6 1/2" holder featuring the Bad LP cover. Bad Japan Tour '88 Official Gold Coin. Bad Japan Tour '88 Official Platinum 31.11 gram Coin. 1996 Official Coin sold at the HIStory World Tour concerts. 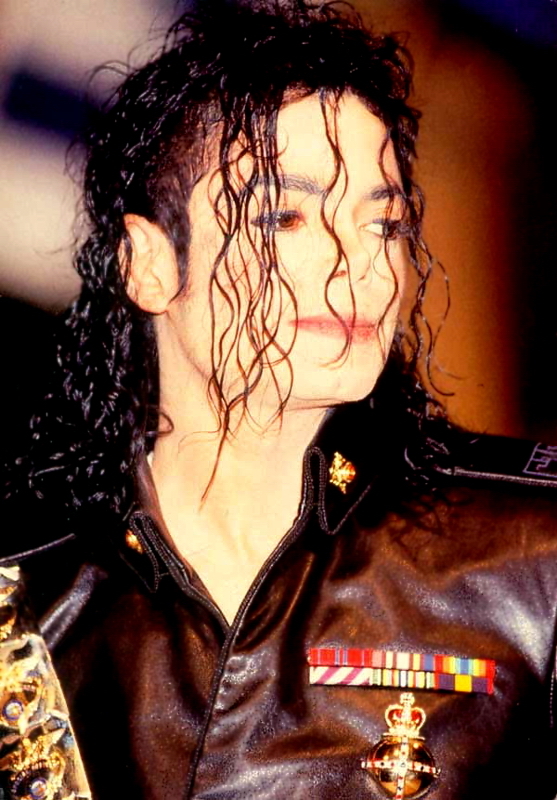 1996 Official Bronze Coin sold at the HIStory World Tour concerts. 1996 Official Silver Coin sold at the HIStory World Tour concerts. 1996 Official Silver/Gold Coin sold at the HIStory World Tour concerts. Gold commemorative coin sold at Grevin Museum in Paris to promote MJ's statue that was unveiled there in 1997. Front is a depiction of the statue and reads "Musee Grevin Michael Jackson". Back has the Museum's logo. Michael Jackson tribute gold coin 1958-2009 printed on it. Coin with artistic drawing of MJ performing Billie Jean live. Comes in black packaging that reads "Michael Jackson King Of Pop." Official half-dollar coin with a dancing MJ silhouette on one side. Comes in a custom display case with "live" photos of MJ on front, and an enlarged version of the image on the coin on back. Official silver coin with Michael from 1984 AMAs and blue Michael Jackson "signature". Comes in a brown collector's box with certificate of authenticity.